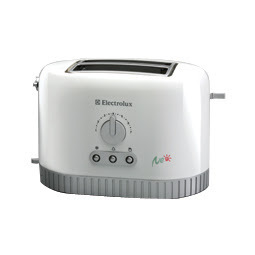 Auto Bread Centering : Keeping toast in the center for optimal toasting results. Integrated Bunwarmer : Warm up all types of bread - even baguette rolls to a crisp. Detachable crumb tray: Collects all crumbs in one place - no more messy clean-ups. Cord storage (base):Storage is easy and convenient - saves space and keeps away unsightly clutter.